Grand Theft Auto: Liberty City Stories has finally arrived for Android devices. 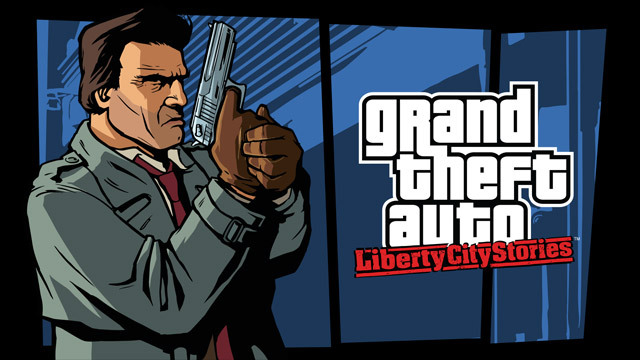 Just like the iOS version released in December, Liberty City Stories for Android includes updated real time lighting and shadows, upgraded textures and art, greater draw distance, performance enhancements for touch-based gaming like analog steering and rebalanced targeting, and cross-platform cloud saves via Social Club. And for a limited time, you can get Liberty City Stories for just $3.99 on both mobile platforms (offer ends 2/24). Plus, if you download Liberty City Stories and then sign in to Social Club within the app, you'll unlock the bonus I HEART LC t-shirt for that same account used in Grand Theft Auto Online for PlayStation 4, Xbox One, or PC (please allow up to 24 hours for the I HEART LC Shirt to become available in GTA Online). For details on compatible devices visit the Rockstar Support page here. Enjoy and chat up the GTA 5 forums!